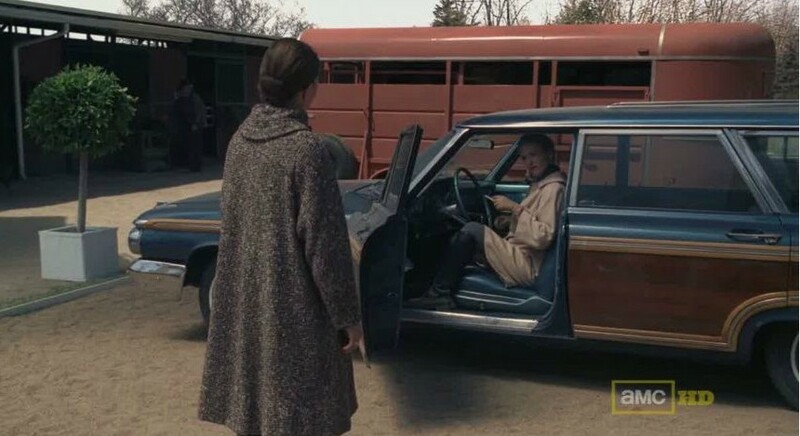 Faux wood paneled station wagons haven’t been manufactured since the 1990s, but one is back, on prime time television. 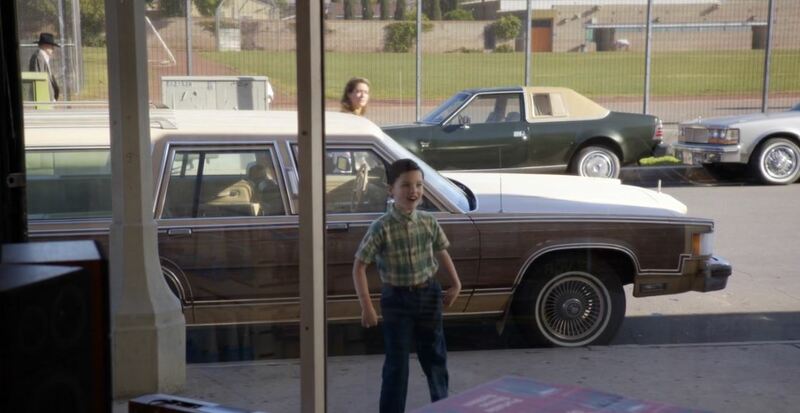 The new CBS comedy “Young Sheldon” prominently features a 1980s Mercury Colony Park. 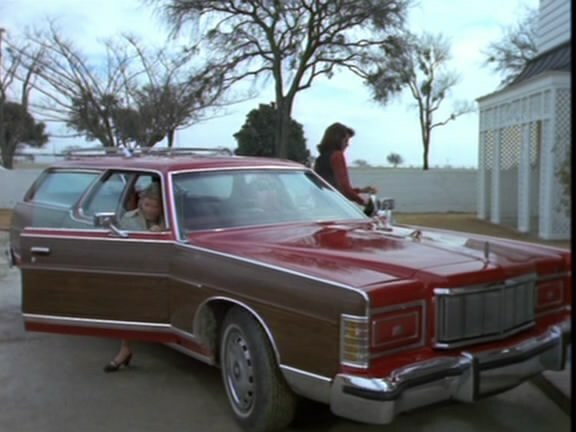 driven by Sheldon’s mom Mary Cooper. 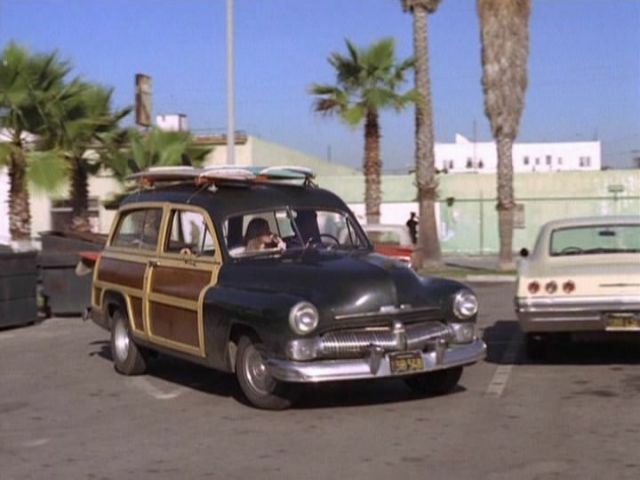 The classic cruiser made a few appearances during the premiere this week. 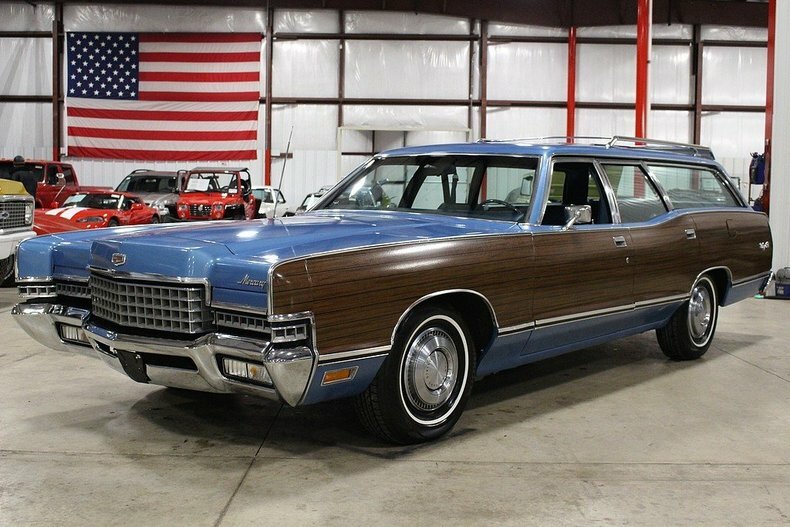 To find one of these Mercury wagons in good condition will cost you. This 1972 beauty is selling for roughly triple what it cost brand new. Minor detail incorrect. The new Mercury body style came out in 1949. They were very similar thru 1951. 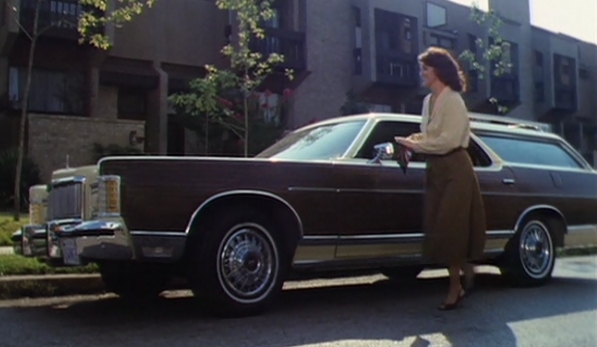 My guess since this is a station wagon would be a 1949 or 1950 model. Whatever year, I’d love to have one in restored condition. Station wagons are coming back as collector vehicles. 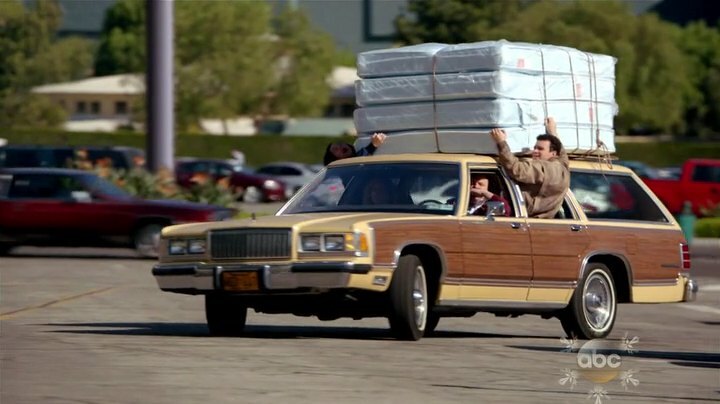 I saw your post on the Station Wagon Forums. I often comment there and didn’t even think about my comment getting any further. Thanks again. I’m sure you knew the year of the older Mercury. I like the ’57 Cadillac in those ’57’s on display the best. We took our ’57 Chevy 2-dr HT to our class of 57 high school reunion one year. Still have the 1955 Chevy handyman wagon I built in 1987.